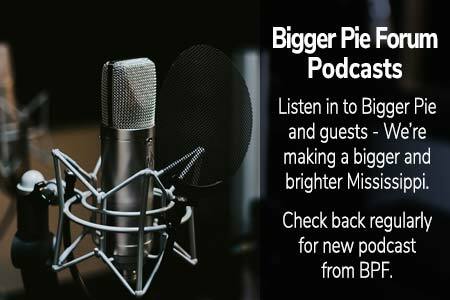 Bigger Pie Forum – Promoting market-driven economic growth for a bigger and brighter Mississippi. 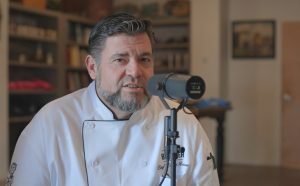 BPF continues its conversation with Chef David Raines. 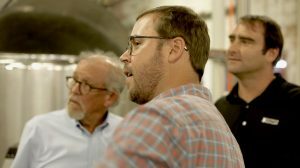 Episode 1: Starting a Craft Brewery — Hold my beer and watch this! 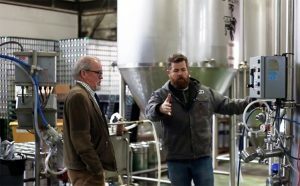 Talking beer and breweries with Lucky Town Founder and President of the Mississippi Brewers Guild — Lucas Simmons. 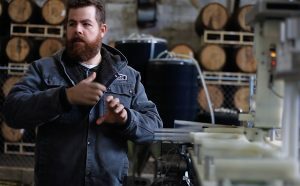 Episode 2: Continuation of Starting a Craft Brewery — Hold my beer and watch this! 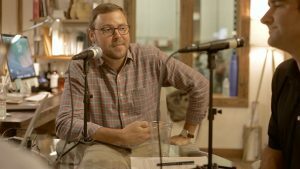 BPF continues its conversation with Lucas Simmons. 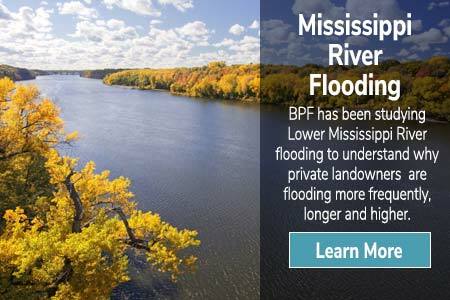 BPF is expanding our discussion on the growing impact of the craft economy. 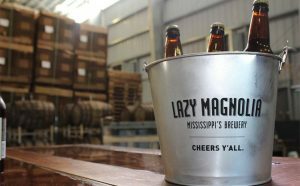 In this series, we sat down with Mark Henderson of Lazy Magnolia Brewery - Mississippi's oldest brewery, even though it's only been in business since 2005. 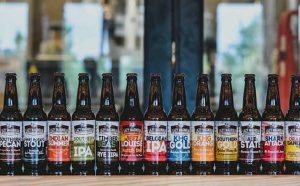 BPF continues the craft discussion with tips for creating a more vibrant craft industry through the lessons learned by Mark Henderson of Lazy Magnolia Brewery. 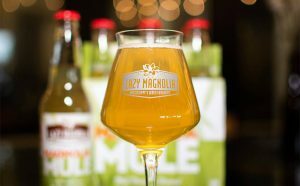 BPF continues talking with Mark Henderson of Lazy Magnolia Brewery on the hurdles he's faced as an entrepreneur and how his entrepreneurial spirit demands his commitment. 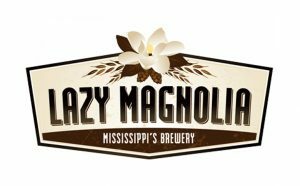 BPF continues talking with Mark Henderson of Lazy Magnolia Brewery on managing a start-up business in a highly regulated industry. 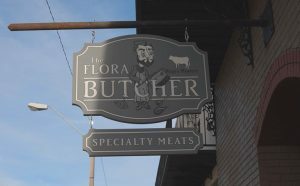 An innovative feature of the 21st century has been the emergence of the craft economy which is reinventing industries that have been around for centuries. 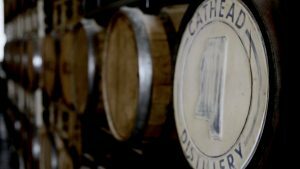 To learn more about it, we visited with Cathead Distillery. How does Cathead take on highly-capitalized, well-entrenched mega-brand competitors? 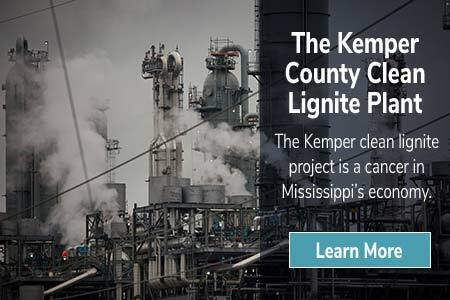 What are the challenges and lessons of a craft start-up in Mississippi? JROTC - A Program That Works. JROTC is an upside surprise for inner city schools. JROTC produces exceptional results by providing mentorship, experience and exposure to students. JROTC's curriculum focuses on leadership skills and character development. The instructors are the big difference makers to the JROTC program. JROTC instructors’ main goal is to help students finish high school and gaining acceptance into a four year college or university. They accomplish this by instilling life skills - motivating the students to become better citizens. Exposures and experiences for JROTC students are life changing. JROTC students are prepared for a life of leadership. These students reflect on their personal experiences with JROTC and how the program helped prepare them for their chosen careers.